The PRINCE2 process model is a flexible framework for project management, with the intent to be used for projects across all disciplines. PRINCE2 stands for Projects In Controlled Environments, while the 2 denotes that this is the second iteration of the methodology, which has the PROMPT (Project Resource Organization Management Planning Technique) methodology as a basis. In PRINCE2, projects are broken down into stages containing processes connected by inputs and outputs. 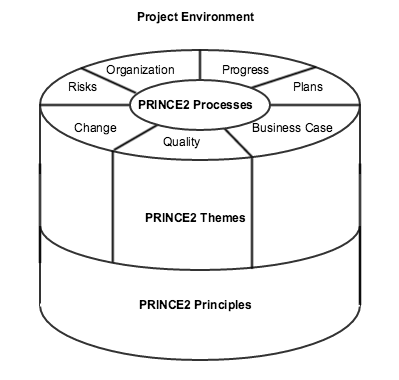 The 4 pieces comprising the PRINCE2 model are: principles, themes, processes, and the project environment. Continued business justification – constantly checking that the project’s justification holds throughout. Learn from experience – project teams use previous experience to aid current work. Defined roles and responsibilities – project teams follow a clear organizational structure with appropriate responsibilities assigned. Manage by stages – planning, monitoring, and controlling occur at every stage of the project. Manage by exception – project objectives are scoped to instate limits. Focus on products – projects are aware of how the product’s definition, delivery, and quality are affected. Tailor to suit the project environment – process method is customized to meet the needs of the project (environment, size, complexity, priority, capability, risk). 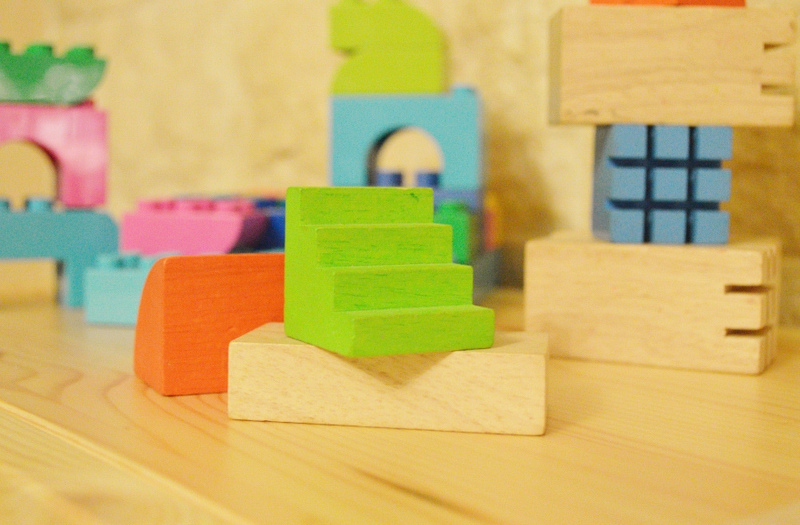 Beyond project management, the PRINCE2 process model can also be used for managing a product. The underlying principles can be adapted to product management—the product you are maintaining should justify a business need, and you should draw from experience whenever possible. As a product evolves over time, there will be projects to update, maintain, and sunset features for it. For all of these, the product manager can reflect on the PRINCE2 themes from a product-based perspective—is product quality maintained as it progresses and processes change? What new risks to the product’s success are brought to light? What previously found risks still apply? Though the PRINCE2 process stages are specific to projects, they can be adapted to any of the projects affecting the product. In particular, the process group concerning managing product delivery directly affects product management. PRINCE2 is unique in how it presents a holistic view of managing a project while still delving into the specifics. OneDesk’s project management tools allow you to follow the PRINCE2 process model if you so wish. By tracking who’s been assigned which tasks, organization and responsibilities are clear, and as work is logged, it’s easy to check on the progress of tasks and of the project as a whole. OneDesk also allows for flexibility in how you set up your project workflow, an aspect that aligns with PRINCE2’s principle of tailoring the process model to suit your environment. By having your project and product management in one unified spot, you can conquer any project with PRINCE2.